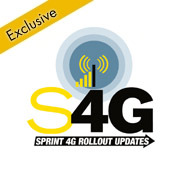 Yesterday, dozens of S4GRU members in the Kansas market started rejoicing as they saw 4G icons start appearing on their Sprint LTE devices. 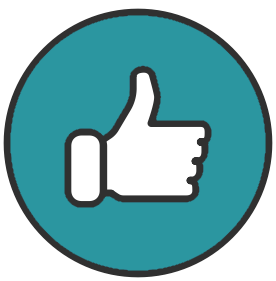 Several threads were posted in our forums, and my e-mail box started filling and text chimes on my phone started ringing. LTE was coming live in the Kansas City area. Now I have received confirmation from sources within Sprint, that they have indeed stopped blocking LTE connections in the Kansas market. LTE is now discoverable for Sprint LTE devices. Every complete and signed off LTE site in the market is now live. Even in places outside Kansas City, like St. Joseph, Missouri and Manhattan, Kansas. And more are expected to go live every week until the market is 100% complete. We should hear more about other Sprint LTE markets soon. Stay tuned. Let us know if you are getting any 4G LTE service in other communities in the market. Like Wichita, Hutchinson, Topeka, etc. Live LTE sites as of the last S4GRU update. There are more sites live at this time than what we are reporting. Solid coverage is isolated around Olathe and Independence. But more coverage will be added weekly. Awesome. 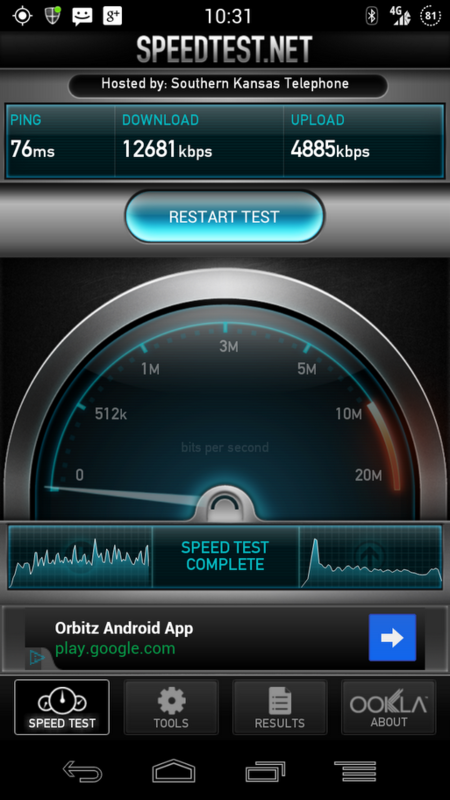 Now to get the tech blogs buzzing about Sprint LTE and doing speedtests. Even though I don't live is KC, this is very exciting!! This would certainly seem to give some validation to the thought of the EVO LTE update being needed prior to go-live. Amazing it took HTC so long, isn't it? Not a bad speedtest at all, and that only looked like 2 out of 4 bars if I'm reading that correctly! That's pretty cool for all the people in that area...I'm jealous. They should send the crews east on highway 70 so they can give me some LTE here in St Louis! Robert, thanks for the update. I updated my wife's phone (LTE EVO 4G) this morning. Profile+PRL and it flashed on 4G and went back to 3G in Olathe. Since she has been at work near 135 & Switzer in Overland Park she reported that it's now connected on 4G. I've been trying to get a speedtest from her, but she hasn't had time yet. We are pretty geeked about it. Kansas or Kansas City? The article title is a little misleading. No it's not. Any tower completed in the Kansas market with LTE is discoverable now, whereas before it was blocked. Most all of them just happen to be in Kansas City at the moment. Okay, that makes sense. I wasn't sure if it was just in Kansas City because that's on the july 15th list. It also happens to be what the screen shot is. Even though it's in Misery Missouri. The article is about the Sprint Kansas market, which includes Kansas City. Where were you located Spence? Helped my dad purchase a new Galaxy S III last week (living vicariously through him since I can't upgrade until Aug 1), and the salesmen at the New Market Square Sprint Corporate store said that KC is part of "Phase 1" and is live now. He added that Wichita will be part of Phase 2 which is supposed to go live in September. Where were you located? I Can not wait to get LTE!!! These 3G speeds are killing me. I'm updating my Evo 4G LTE as I write this, fingers crossed I can pick up the signal once it's done. Anyone know if any other markets are available now as well? Makes sense for them to light up Kansas City first since that's their home market. Just got back to atlanta, nothing yet. Robert this was a plot against me, was there the two days before this.come on sandhills site. I was at an event around the KS Driver's License Bureau around 63rd & Parallel. Then I went along State Ave to Turner Diag then onto I70 to I435 South to my house near 95th and K7. I will say except for a few minutes, then I had 4G LTE the whole way through. For the sake of safety, I was only able to do one test around I435 and 78th Street exit and got about 10Mbps Down and Up. So LTE is pretty live and well around the "City"! I just thought I would let everyone know of my experiences with 4G LTE. Got LTE in a basement yesterday in Manhattan KS.....connected to 4g, then dropped back to 3g. Went back and forth several times...but was never able to get a speed test completed on 4g. I DID get a 2meg 3g test though which is nice. One of my friends in Junction City KS said he had the same thing happen this morning (Friday) there.